(Brown County) The Wisconsin Department of Transportation Northeast Region office announces painting on the WIS 172 bridge over the Fox River in Brown County will restart following winter shutdown on Wed., March 27. The $7.8 million project is expected to finish in November of 2019. WIS 172 and WIS 57 will remain open during the project. · Blasting and painting of steel girders under the WIS 172 bridge over the Fox River. · A temporary causeway was installed in Fox River to allow equipment access to barges. · A containment system will be built on the bridge. This system will contain the old paint removed from the bridge. Crews will then dispose of the old paint properly. · WIS 172 and WIS 57 will remain open during painting. Crews will use off-peak lane closures on WIS 172 and WIS 57 (Riverside Drive) to conduct painting operations. · Continuous shoulder closures on WIS 172 to delineate containment system brackets on the bridge parapets. · Flagging operations and various nighttime closures of the Fox River Recreational Trail and Ashwaubomay Recreational Trail will occur directly under the bridge. 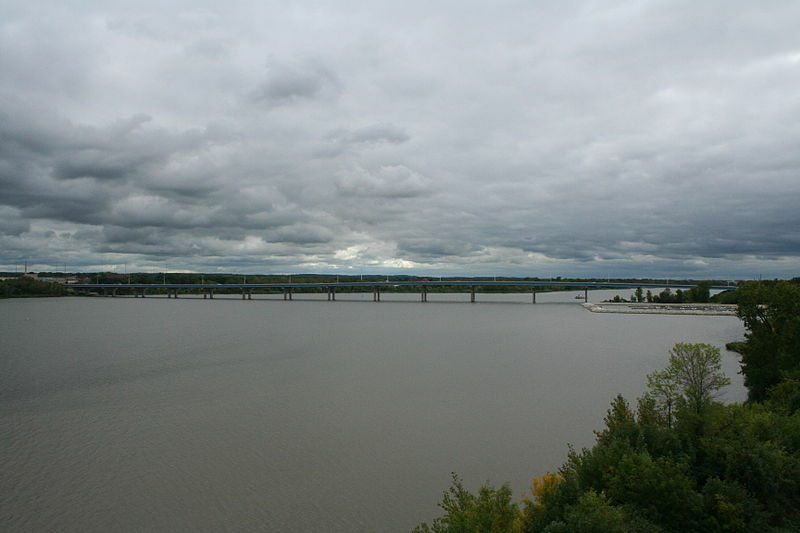 · Boat traffic should be mindful of construction barge traffic and the containment systems hanging below the bridge girders. In-construction weekly updates for this project will be available on the Northeast Region Weekly Construction Advisory at https://projects.511wi.gov/weeklyupdates-ne/. Each year in Wisconsin, both highway workers and motorists are killed and injured in crashes that happen in highway construction zones. Motorists should slow down, be patient and pay attention to their surroundings in this and all work zones. For more information regarding work zone rules for motorists, the new law restricting hand-held devices, and general work zone safety information, please see our work zone safety website at https://wisconsindot.gov/Pages/safety/education/workzone/default.aspx.